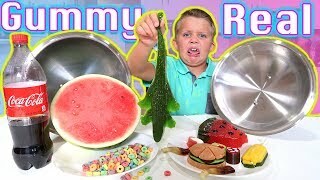 The Candy vs Real Food Blindfold Game! 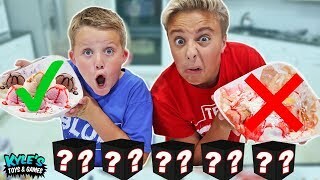 Mystery Candy Box Ice Cream Sundae Challenge! 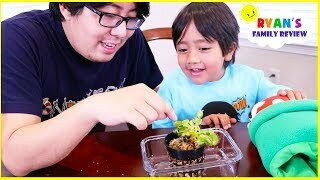 Feeding our new Pet Venus Fly Trap Plant! 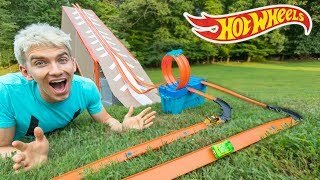 EPIC HOT WHEELS BACKYARD OBSTACLE COURSE RACE TRACK at the SHARER FAM HOUSE!! 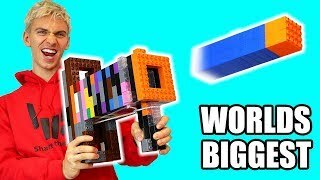 WORLDS BIGGEST LEGO NERF GUN!! 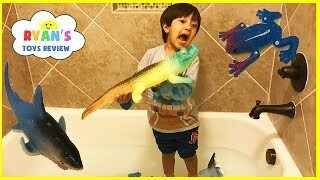 EXPLORING SECRET ABANDONED DINOSAUR MONSTER CAGE! 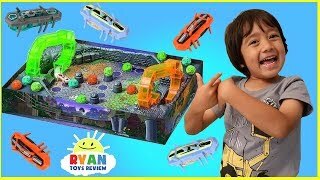 LEGO Jurassic World ADVENTURE! 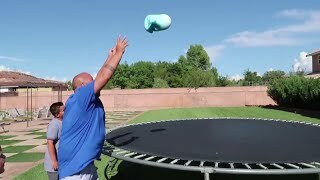 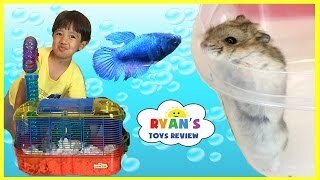 Best Giant Slime Wubble Bubble Water Balloon? 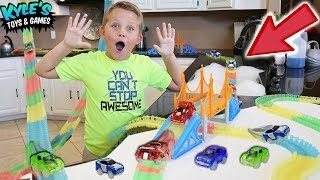 What Happens?! 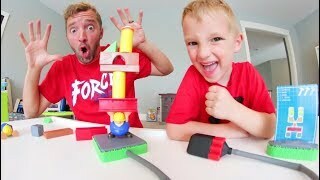 Father & Son PLAY BUILD OR BOOM! 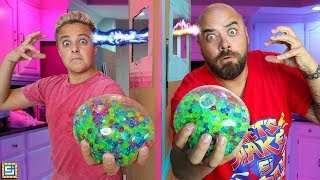 / Don't Get Exploded! 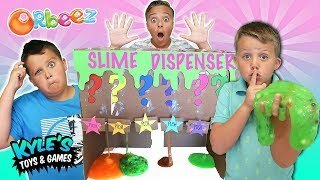 Mystery SLIME Dispenser!? 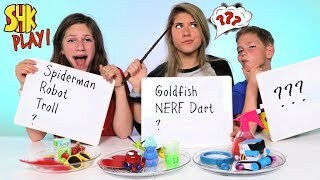 Funny Cardboard Vending Machine Joke! 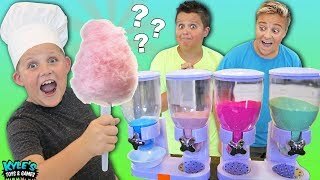 MYSTERY COTTON CANDY DISPENSER CHALLENGE! 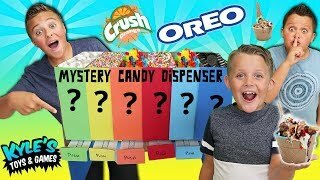 MYSTERY CANDY DISPENSER! 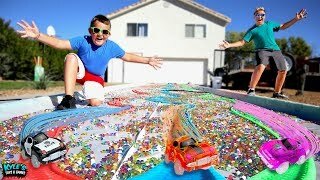 Funny Cardboard ICE CREAM Topping Vending Machine! 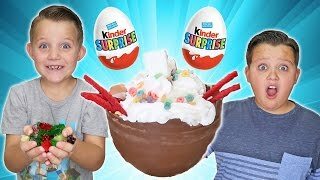 Chocolate Surprise Egg Giant Ice Cream Sundae Game!